Euroexam unites the expertise of communicative language teaching with the ‘can-do’ criteria of the Common European Framework to design examinations which promote real-world communicative skills. “Our vision is that students look forward to demonstrating their skills in motivating and exciting contexts, and in fair and challenging tests. In 2001, Euroexam became the first examination board to provide tests directly based on the CEFR ‘can-do’ scales. 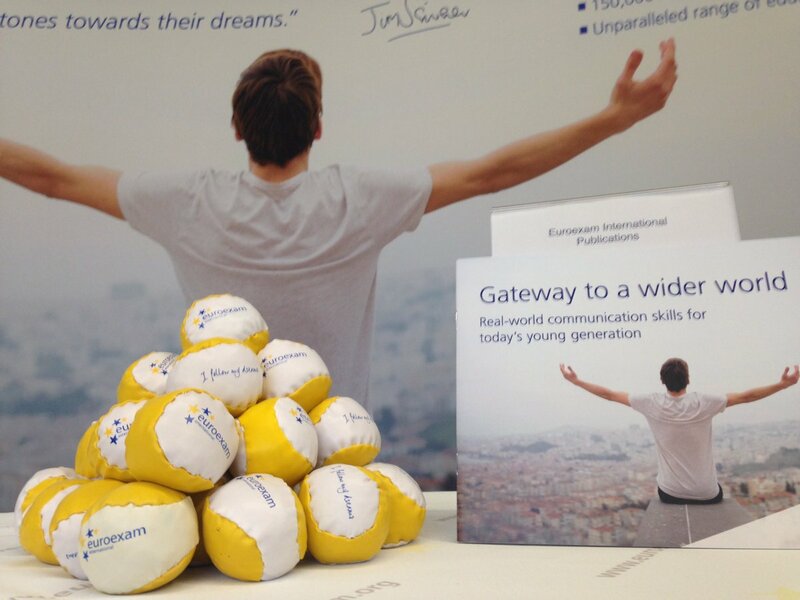 Today, 14 times a year, Euroexams are offered through a network of 95 local testing centres across Europe and beyond. By taking a Euroexam test, students gain access to a wide range of support materials designed to build their confidence and prepare them for real-life success in a multi-lingual world. Euroexam promotes quality in language teaching by organising training courses and regional conferences, publishing test and training materials, and delivering standardised assessment tools for the communicative classroom. Euroexam International is thrilled to participate in two excellent conferences mid-April: BALEAP Leeds and EAQUALS Madrid. We will be using the opportunity to demonstrate an academic exam that aims to better prepare university starters for their academic studies. UK NARIC: Euroexams meet entry requirements for Universities. UK NARIC is the UK Government’s designated national agency for the recognition and comparison of international examinations. 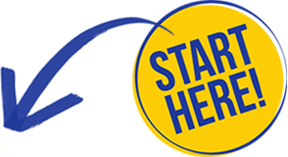 We are proud to announce that Euroexams meet entry requirements for UK Universities. 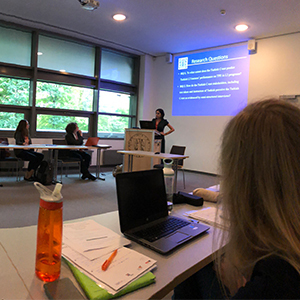 This year’s EALTA Conference was held in Bochum, Germany and brought together language testing professionals from all around the world. Euroexam International was proud to sponsor this outstanding event. 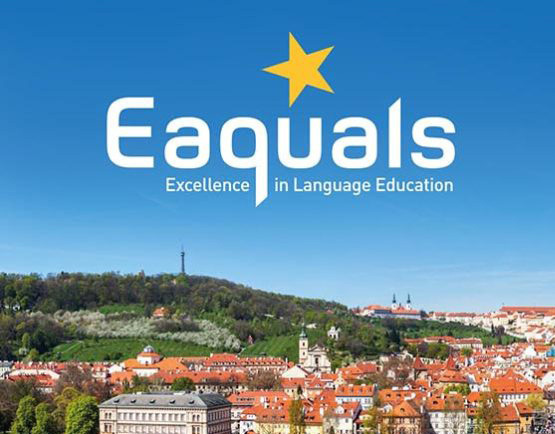 The 2018 Eaquals conference was held in Prague and brought together language teaching professionals from across the globe. 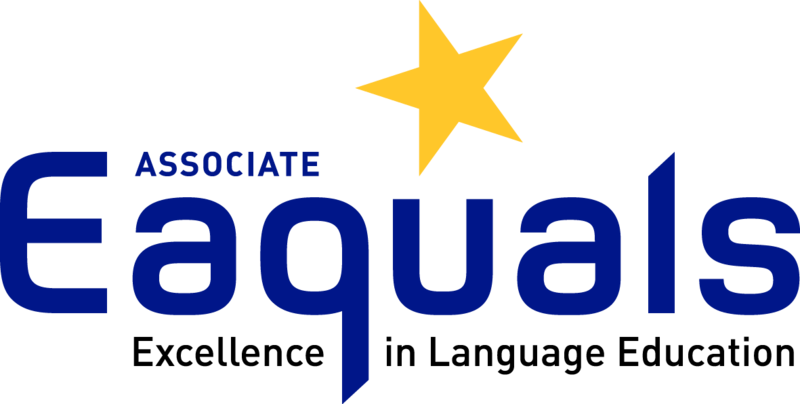 Eaquals has developed quality standards for language teaching and through a network of examiners provides quality assurance and accreditation for language schools in 37 countries. 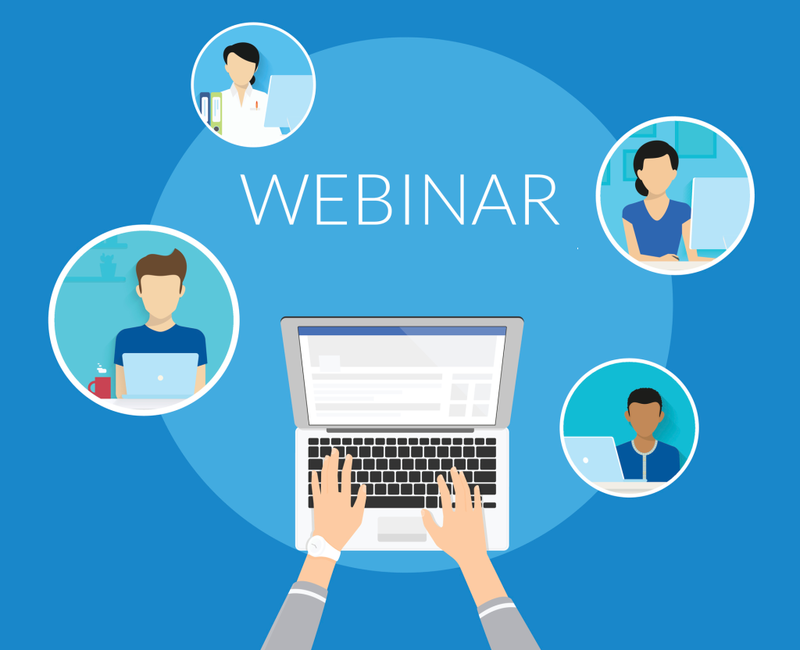 The Euroexam webinars give you the unmissable opportunity for free online professional development. You can ask questions and find out more about our exams and how to prepare your students effectively in a fun classroom setting. The Euroexam suite of English tests has been accredited by the ICC - the international language association. 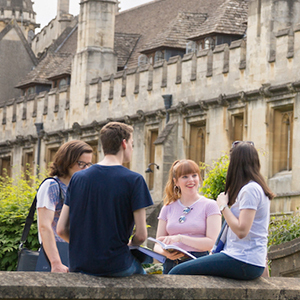 English UK ( the national association of accredited English language centres in the United Kingdom) will provide new opportunities for European students using Euroexam International's study support services. 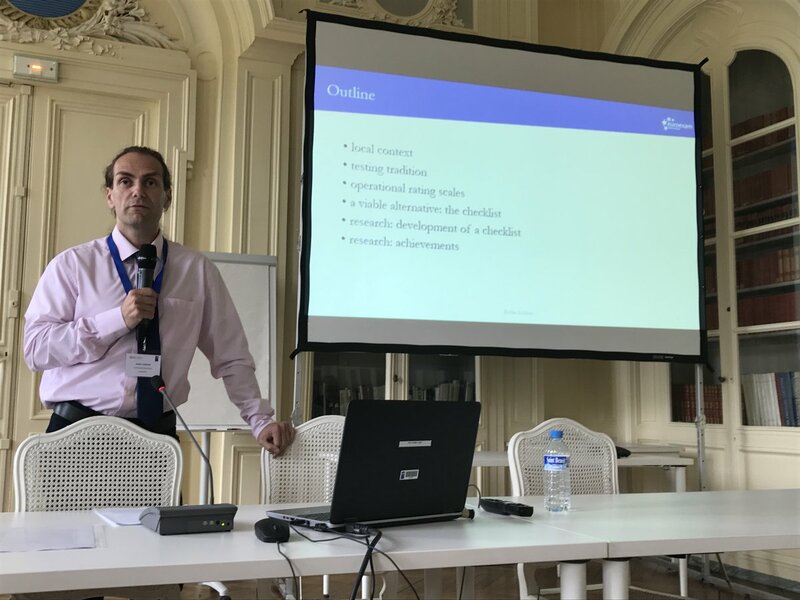 The CEFR in Tertiary Education – the central theme of the conference organised by Nicolaus Copernicus University attracted speakers and participants from all over Central Europe and beyond. The top event in European language testing experts’ calendar was held in Sèvres, France this year. 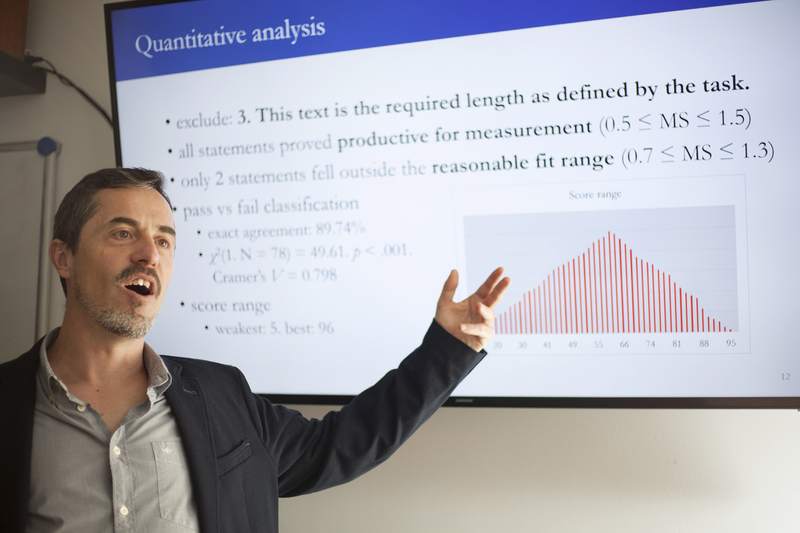 Part of an exciting and busy programme, Euroexam International’s lead expert, Zoltán Lukácsi, gave a very well-received presentation about a novel test scoring method to improve the consistency and reliability of assessment. Great to have met you! It has been a very busy but successful Spring for Euroexam International. We expanded our activities to new markets, we built numerous new relationships on the conferences and exhibitions around Europe. We are certain that our students will benefit greatly from these new international links. Many students dream about studying abroad - but only few dare to start working for it. 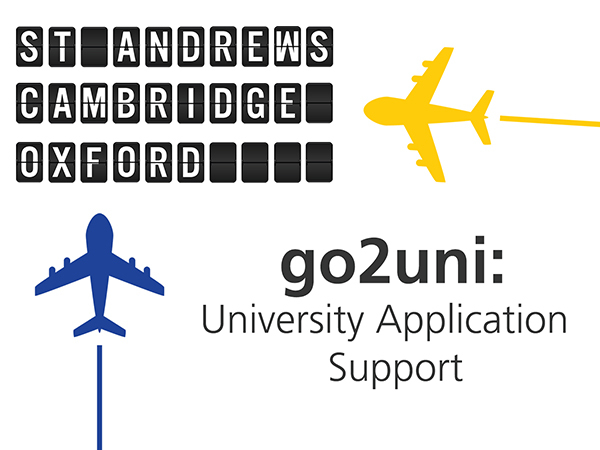 Euroexam's go2uni programme aims to help them in making their first steps. 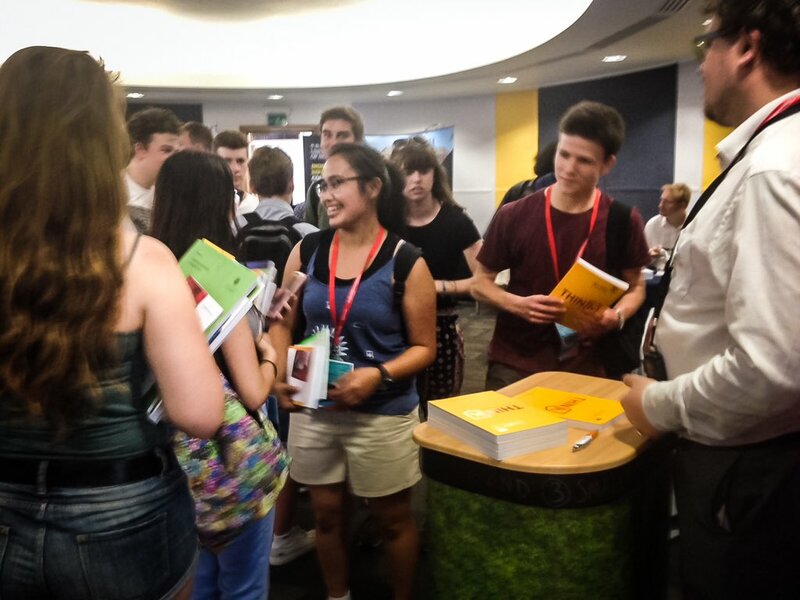 After completing the preparation course - aimed to give a clear focus to the participants - on 21st June a group of students were off to meet the universities of their dreams at the UCAS Exhibition in Cambridge. Learning or teaching just for the 'piece of paper'? Time to change this misbelief! When an exam is the ultimate goal, it is often believed to take the teachers' and students' eye off the real target of a language learning course. Rachel Appleby, author of several popular ELT books like the one:one series published by OUP, worked together with the Euroexam team to look at how tests can have a positive washback effect on what and how students learn. 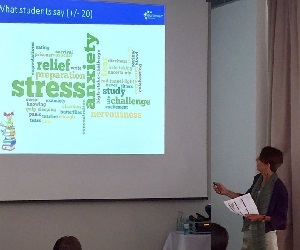 The presentation of her findings held some real surprises for the teachers who were present at the conference.